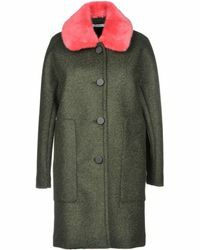 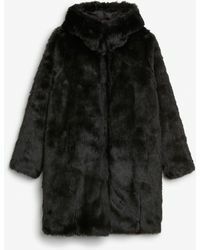 Every woman needs a fur coat for the ultimate cold-weather wardrobe. 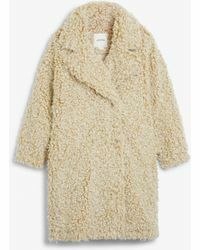 Expertly made styles by Miu Miu, The Row and Joseph are crafted with shearling trims in black, beige and blue. 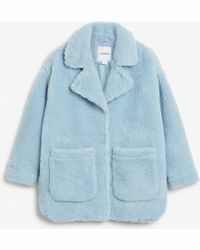 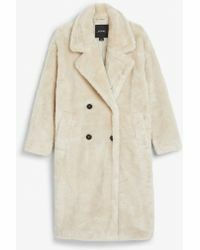 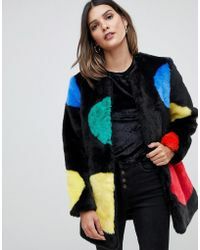 Faux-fur coats are cropped or oversized in bold hues, with animal prints, hoods and contrast trims adorning silhouettes from quilted parkas to classic trench coats.